Summer Concert Date Announced! 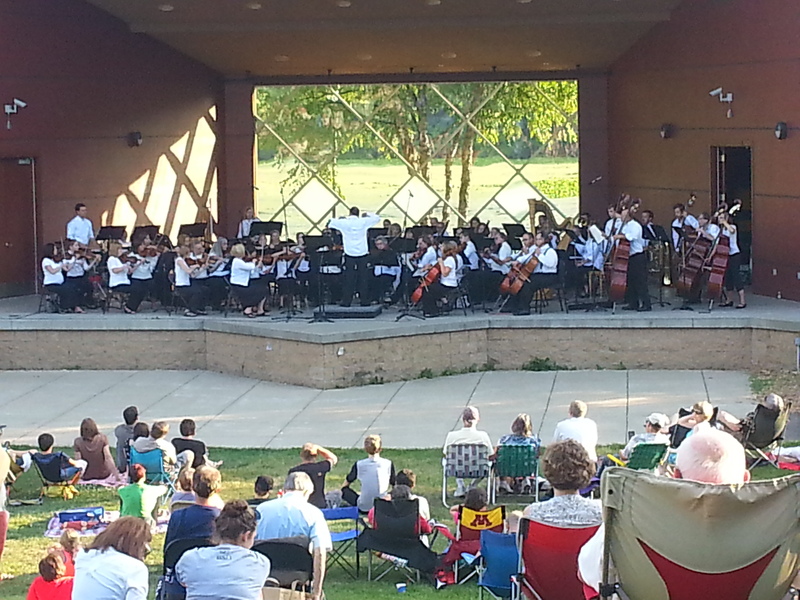 | Bloomington Symphony Orchestra (BSO)| A community orchestra located near the Twin Cities in Bloomington, Minnesota| Musicians | Concert Performances | Classical Music Summer Concert Date Announced! 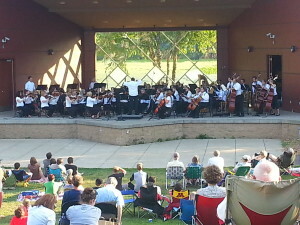 Each year, the Bloomington Symphony Orchestra performs at the Mt. Normandale Lake Bandshell as part of the City of Bloomington’s Art in the Park program. The bandshell is alive with music on Tuesday and Thursday evenings throughout the summer and this year, the BSO will perform on Tuesday, July 28 at 7 p.m. Music Director Manny Laureano is working on the program and we will announce it shortly. For now, please mark this date on your calendar and invite your friends to join you on the lawn for an evening of great music!